Discover Alec Steele's Youtube and Instagram stats, most viewed videos and tag analysis. Get inspired by discovering the TOP 100 Youtube videos of Alec Steele. 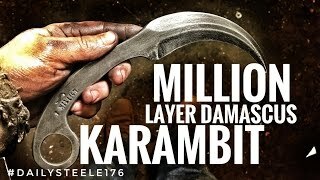 1 MILLION LAYER DAMASCUS KARAMBIT!!!!! 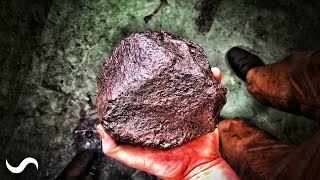 CAN YOU FORGE A METEORITE!? 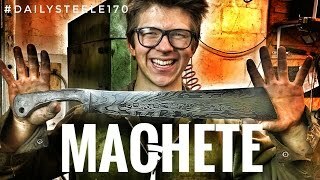 MAKING A MACHETE!!! 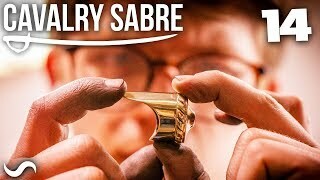 Forged Damascus Steel! 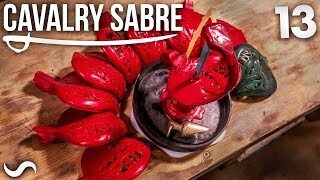 + Cutting Tests! 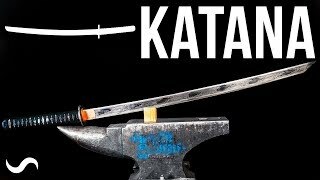 MAKING A KATANA!!! 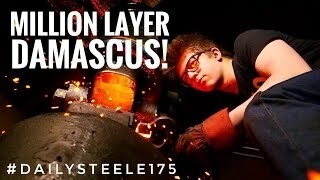 1 MILLION LAYERS!!! PART 14 ... Finished! 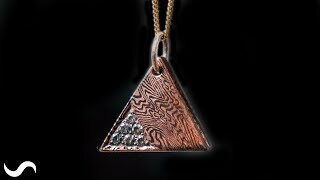 MOKUME GANE PENDANT!!! 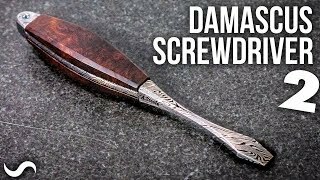 Copper and Nickel Damascus! 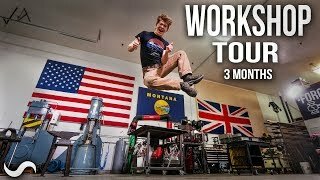 MY USA SHOP TOUR, 3 Months in!!!! Discover which video tags are used by Alec Steele for the most videos.